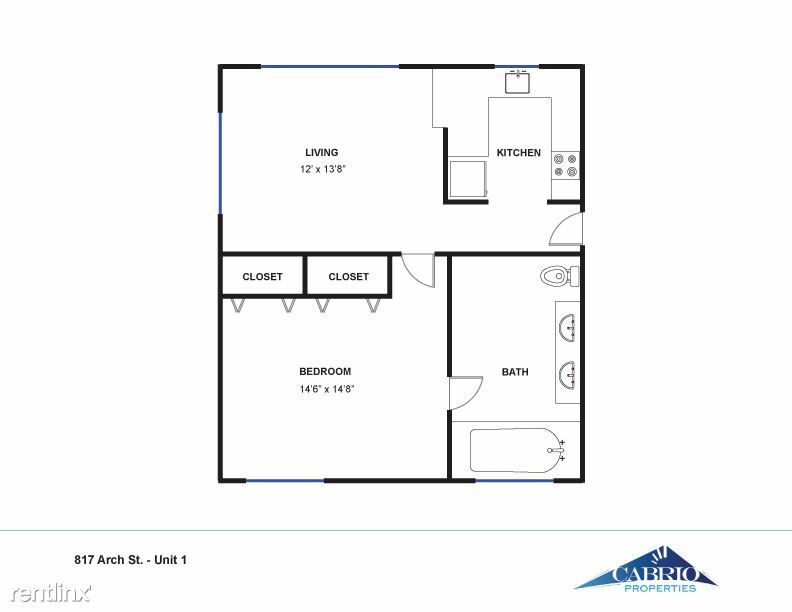 2 bedroom apartment. 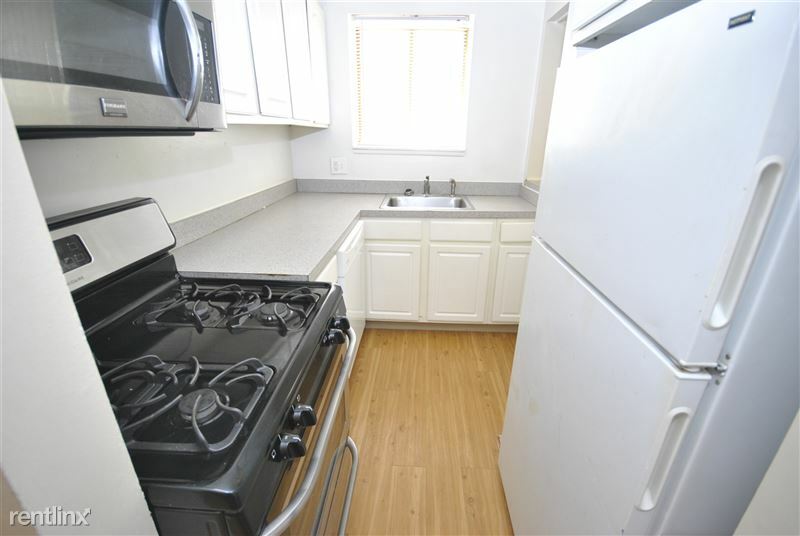 The bathroom has two sinks and there is a modern kitchen with a built-in microwave, garbage disposal, dishwasher, and full-size gas range. 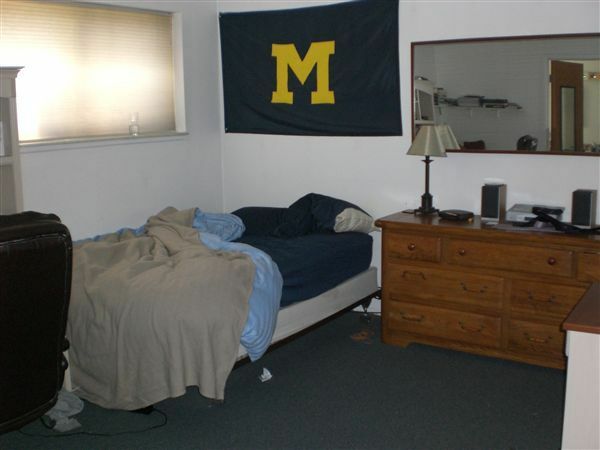 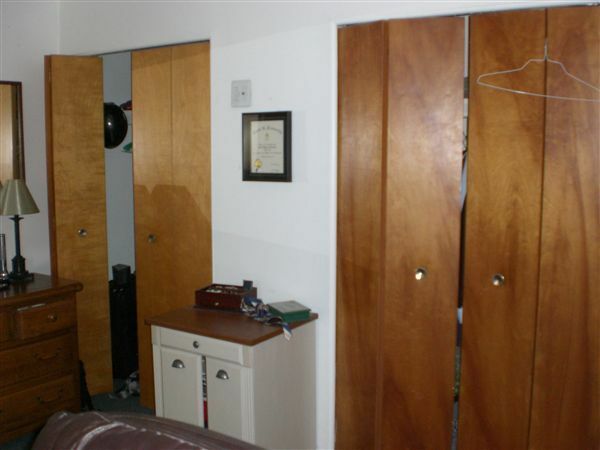 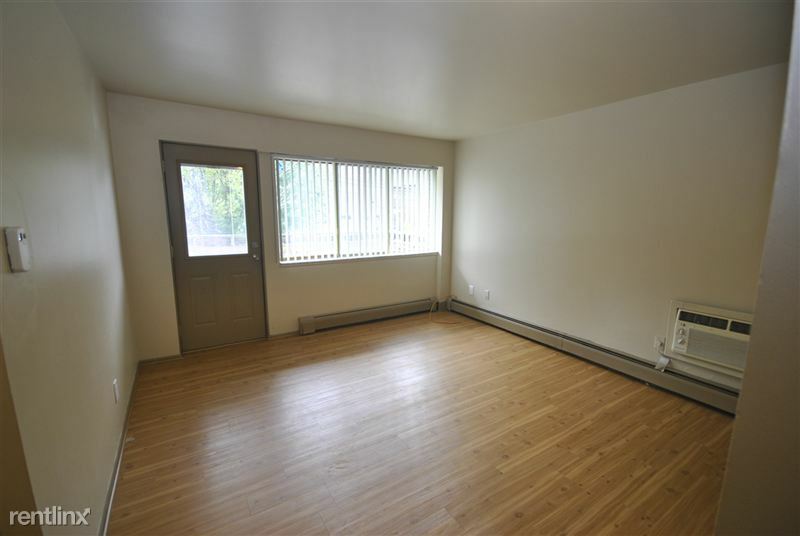 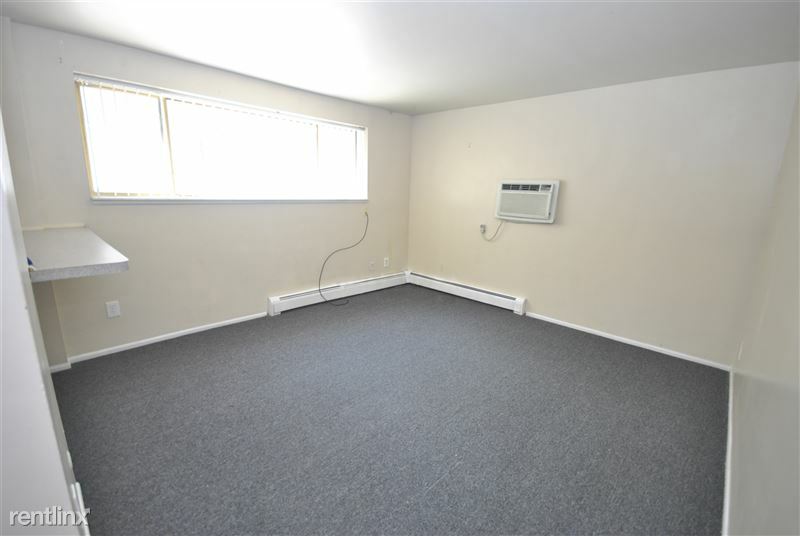 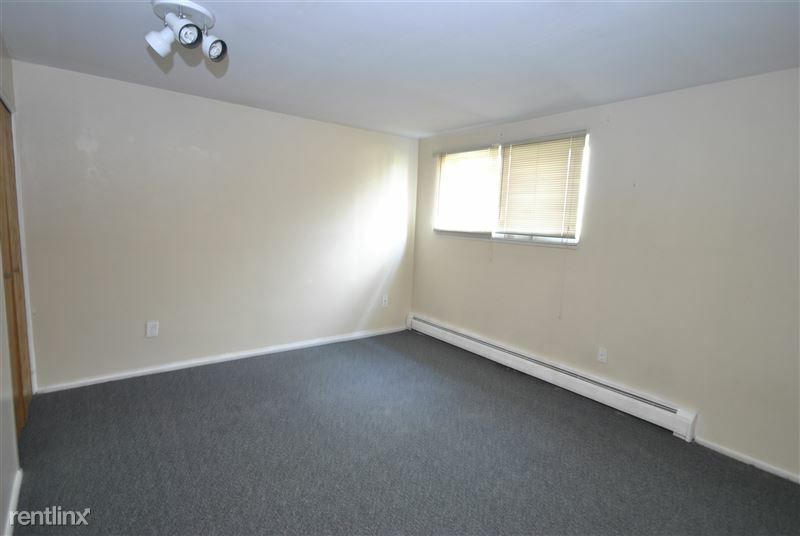 Large one bedroom apartment with a huge bedroom and two closets. 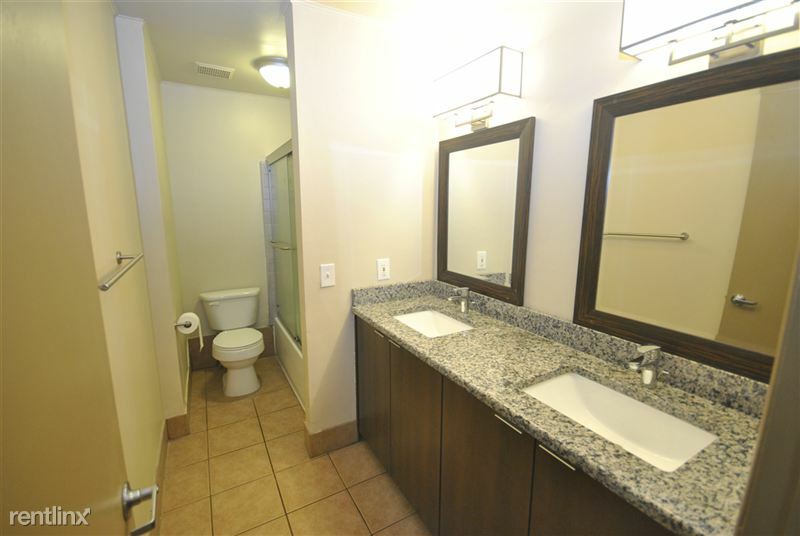 The bathroom is attached to the bedroom and has two sinks. 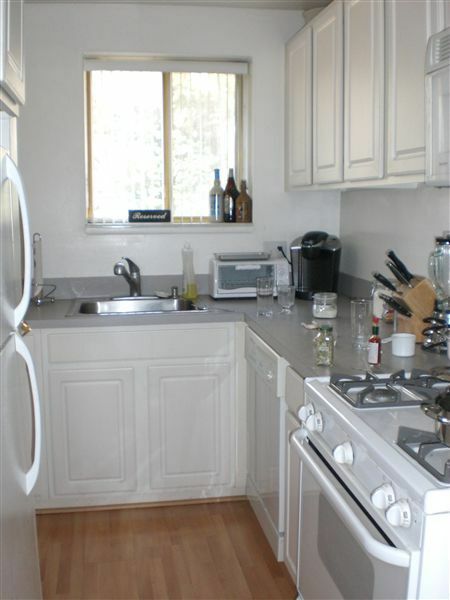 Modern kitchen with built-in microwave, garbage disposal, dishwasher, and full-size gas range. 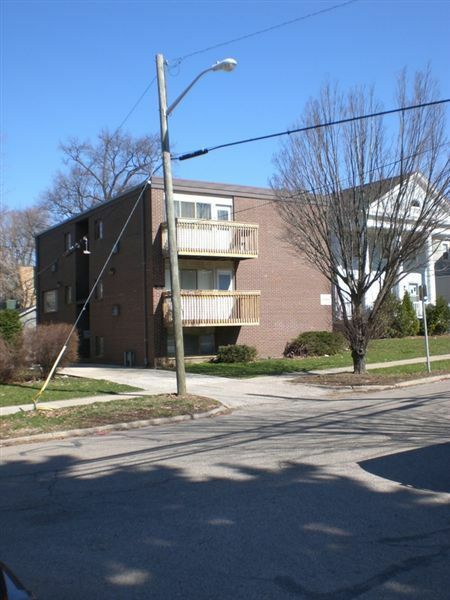 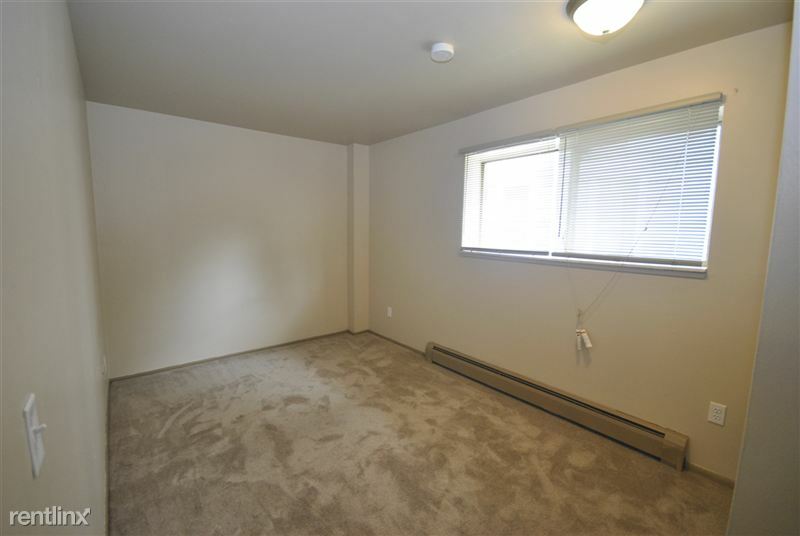 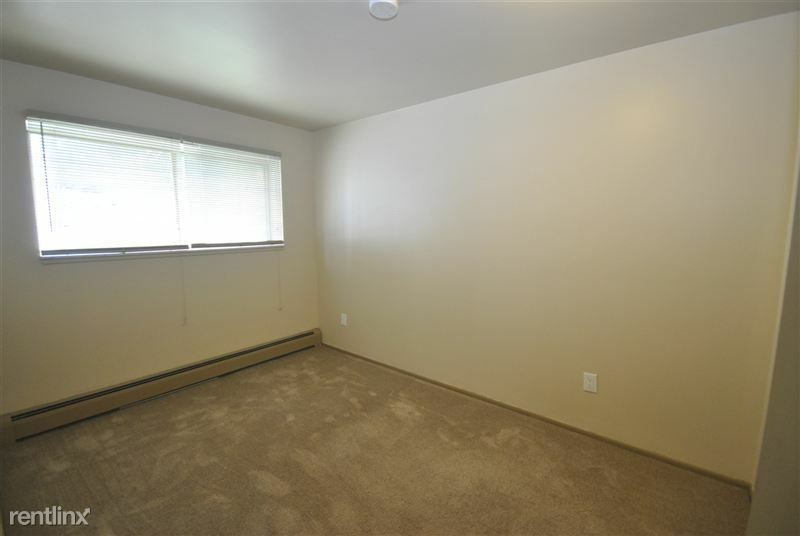 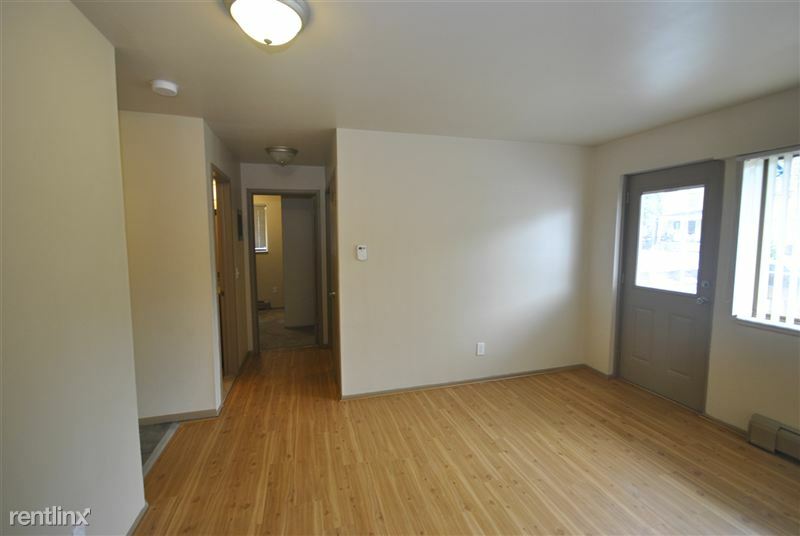 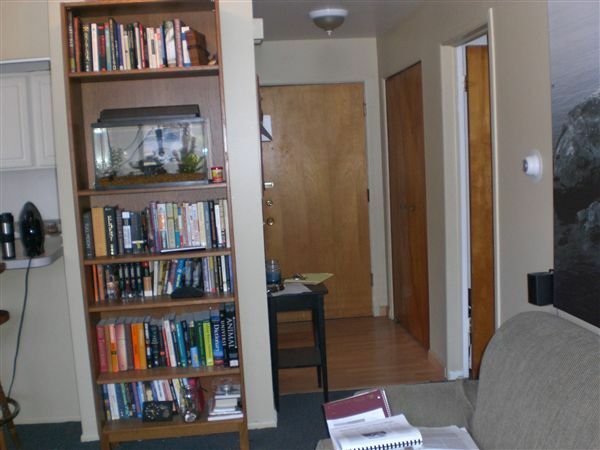 Very Large 1 bedroom apartment has huge bedroom with 2 closets. 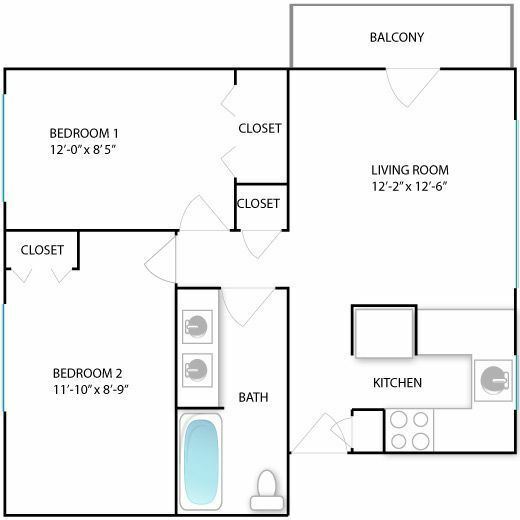 Bathroom is attached to bedroom and has 2 sinks. 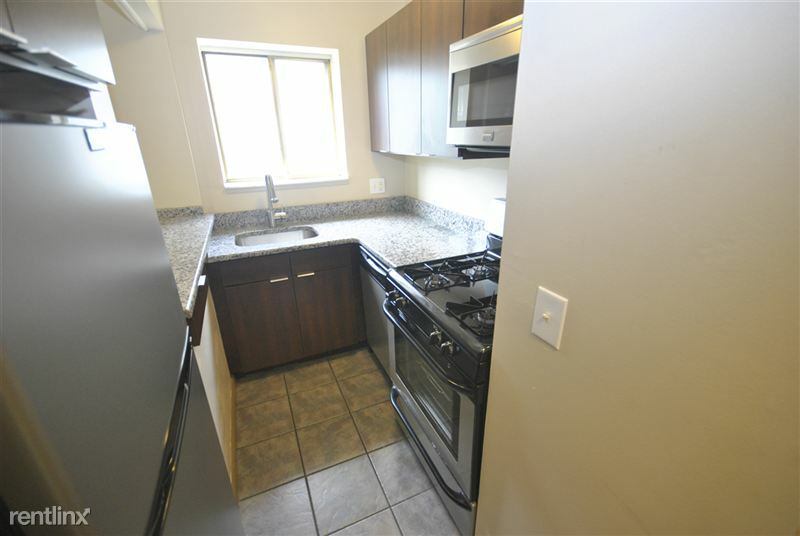 Modern Kitchen with built in microwave, garbage disposal, dishwasher, and full size gas range. 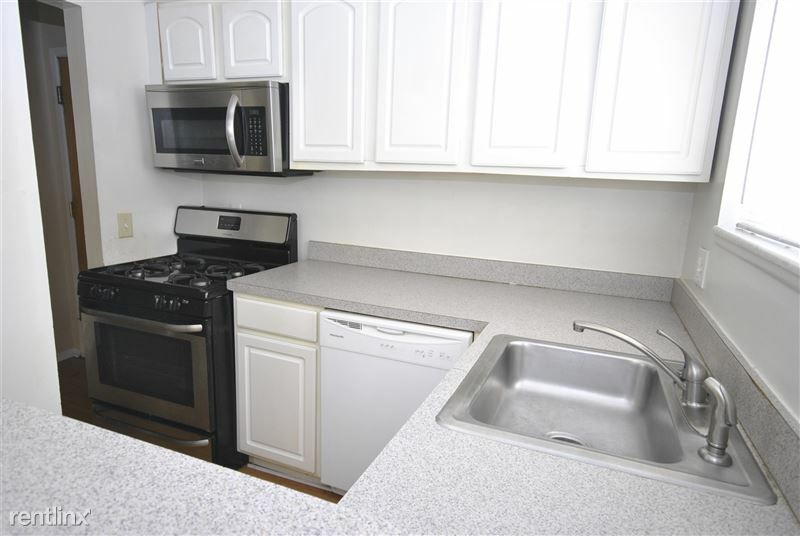 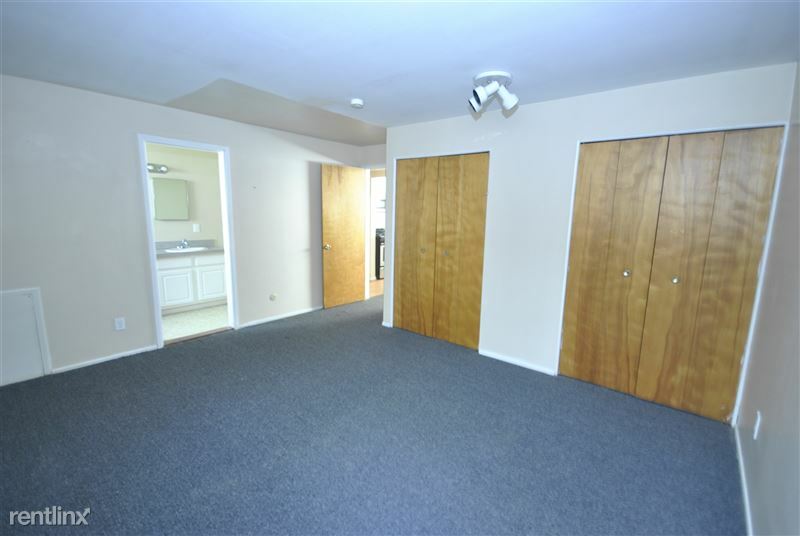 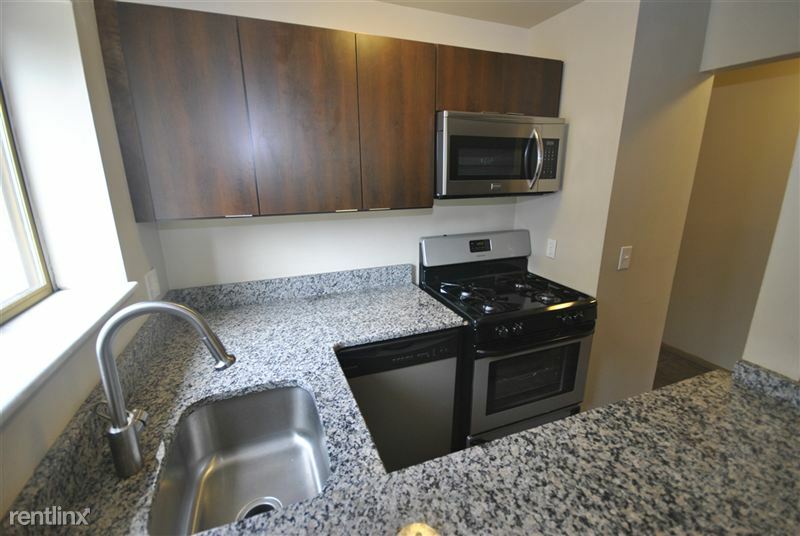 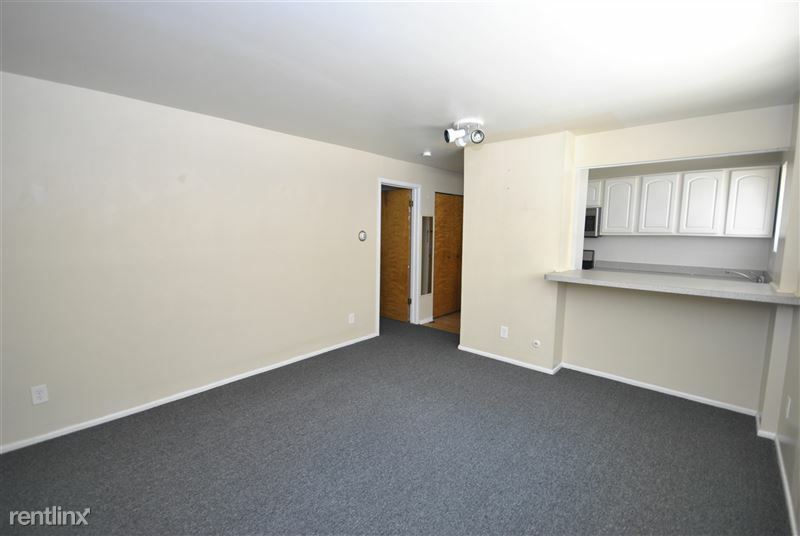 Fully renovated with granite counters and stainless steel appliances. 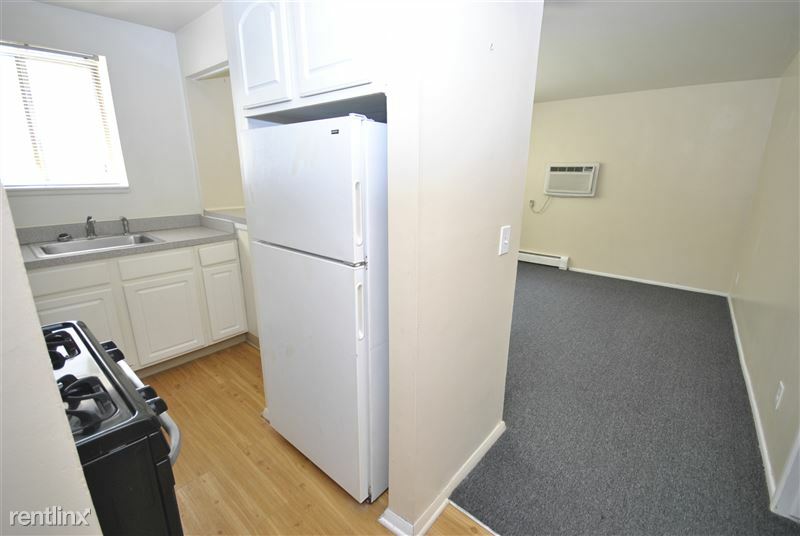 There is a private balcony/deck off of this unit. 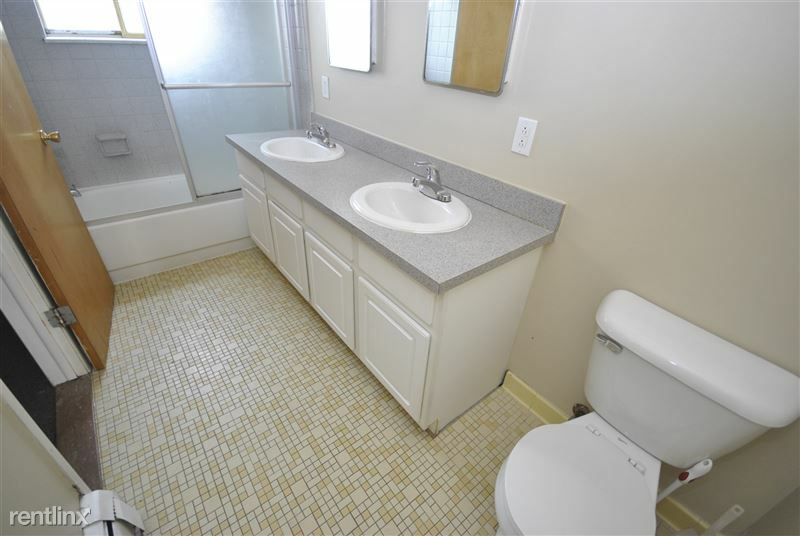 Bathroom features two sinks.